Shop the new Fall & Winter scents and support a great cause! Profits from all purchases made during September will be going to my cousin Anna O'Connor's foundation Anna's Hope, which raises money for neuroblastoma research. Neuroblastoma is the number one cancer in infants and one of the most deadly cancers. 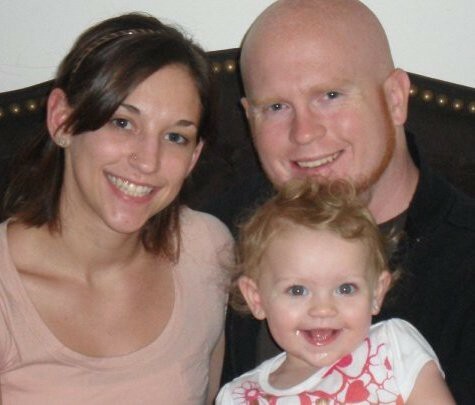 Anna passed away this past February after a 10 year battle with Neuroblastoma. She was truly one of the most strong, brave and incredible people I know. I have opened a party on my website https://takeawhiffofthis.scentsy.us/ called Anna's Hope which will be open from now until September 30th. Any and all purchases made are greatly appreciated! 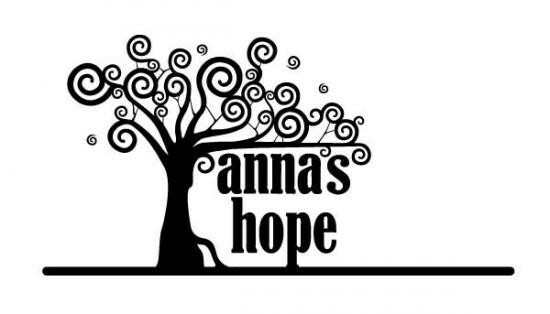 Anna's Hope Fundraiser with Scentsy! 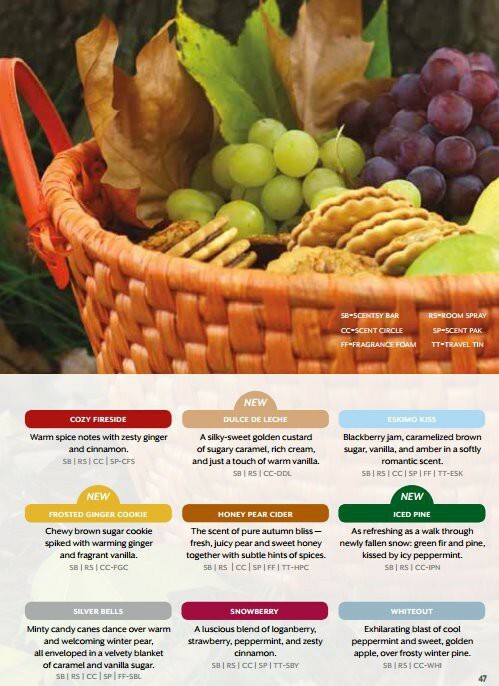 Check out the new scents of the season! Limited Edition Holiday Items & Scents! Check out the new product line of shower washes, creams, perfumes, washer & dryer products, hand soaps and more! Comes in most scents you already love!